NOMA, in collaboration with the East Jefferson Wellness Center, offers wellness classes every Saturday morning and Monday evening. On Monday at 6 p.m., East Jefferson Wellness Center instructor Terry Rappold leads relaxing Tai Chi exercises in various art galleries at NOMA. 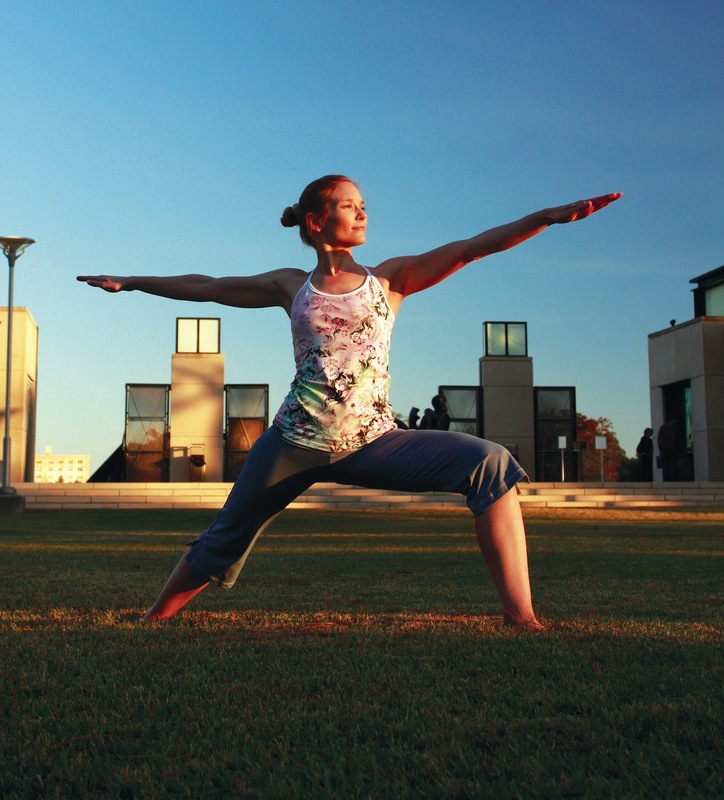 Then at 8 a.m. on Saturday, join us for yoga surrounded by NOMA’s outstanding permanent collection, or if weather permitting, in the Besthoff Sculpture Garden. Classes are $5; FREE for NOMA members and East Jefferson Wellness Center members. To register for yoga or tai chi, call East Jefferson Healthfinder at (504) 456-5000.